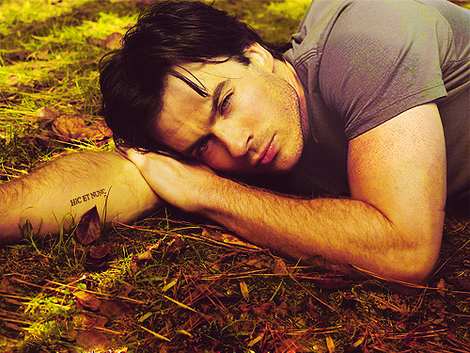 HIC ET NUNC. . Wallpaper and background images in the Ian Somerhalder club. WHAT IS THE MEANING OF TATTOO?